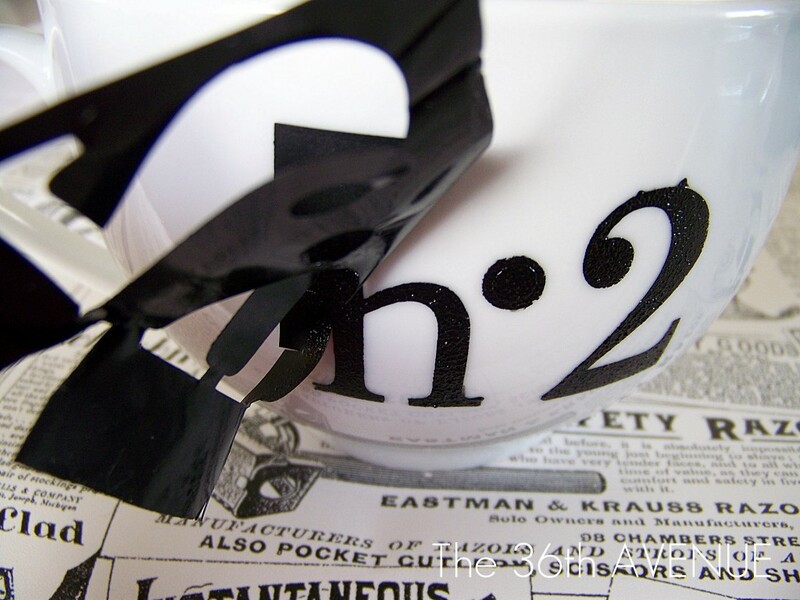 Today I am going to show you how you can stencil pretty much anything in less than a minute. 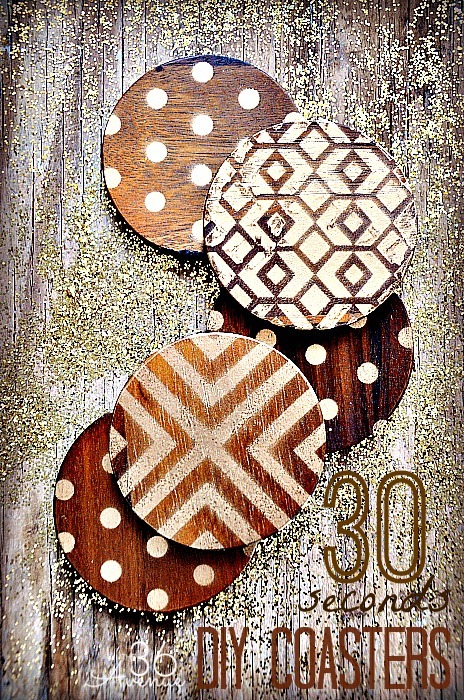 I found these adorable wood coasters at Target and I gave them a quick makeover using stencils and spray paint. I love how the gold patterns give them a modern chic look. …here they are ready to use! 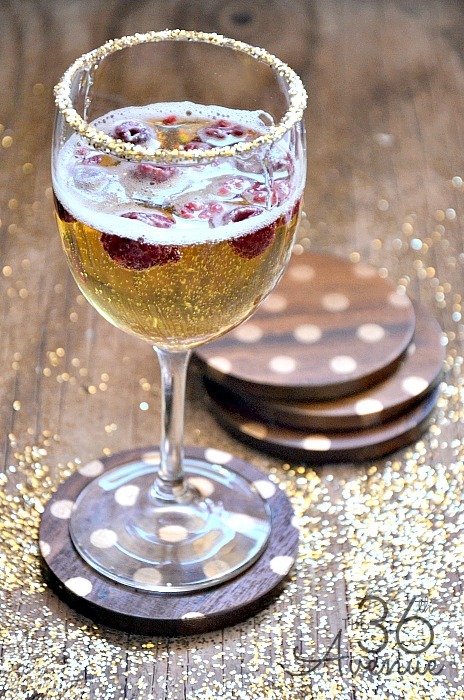 put some frozen berries inside of cold sparkly Apple Cider. I love this! OK, back to how to make the coasters! First place your stencil right on top of the surface you want to stencil. 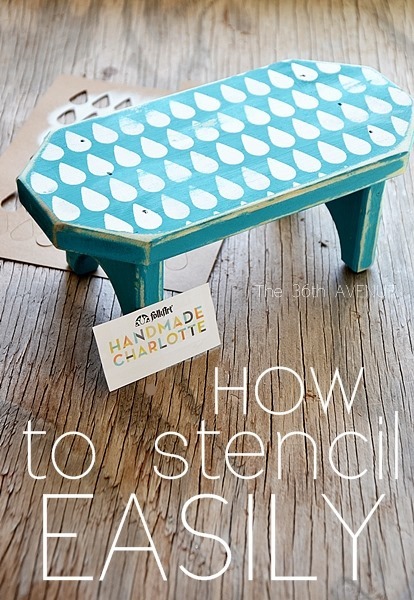 I used for mine this polka dot Handmade Charlotte Stencil. any paint will stick properly if you do this! Then all you have to do is spray it! 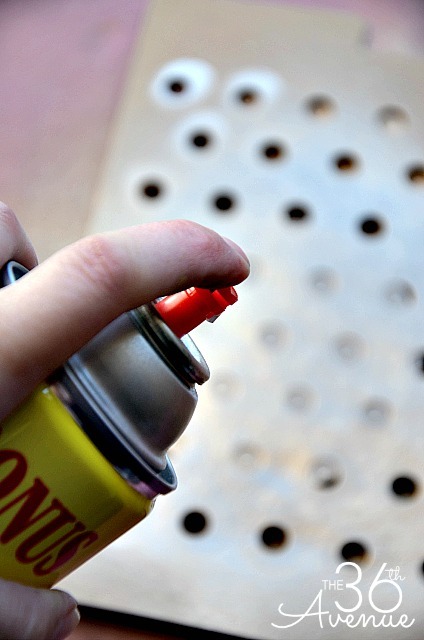 If you want to avoid runs keep the spray paint at the advised distance that is listed on the can. My favorite gold spray paint is Metallic Gold from Krylon. It has a rich tone that I love. Before you know it you are going to be done. 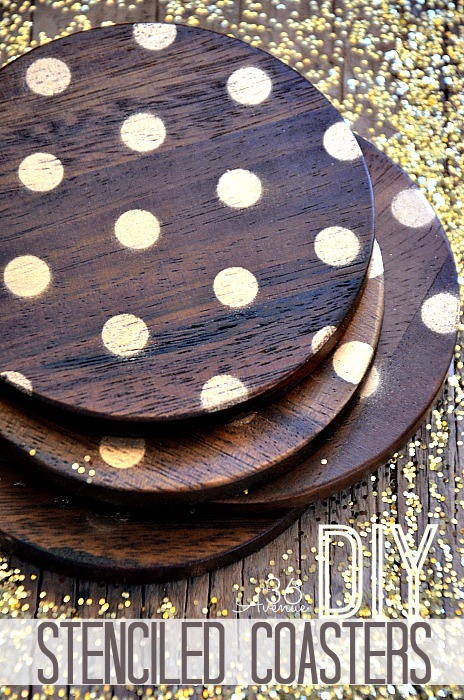 This DIY project can be a bit addictive and you may want to stencil everything in your home. 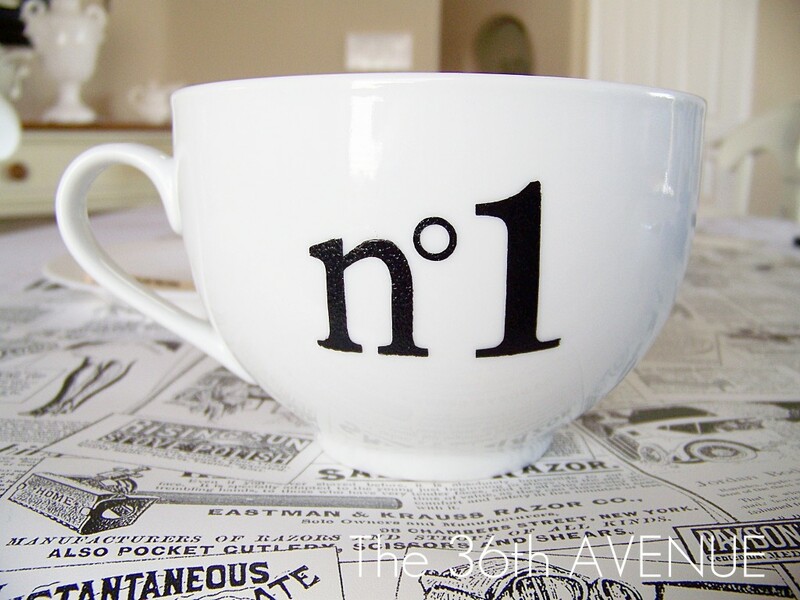 For more stenciling ideas click here to see how to stencil easily using acrylic paint. 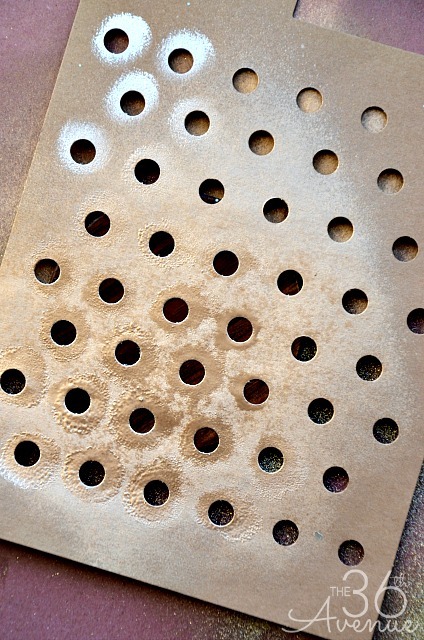 Also click here to see what type of paint you need and how to stencil ceramic or glass. and give it a mirror-like look. This was so much fun to do! everything but the floor will be done… I can’t wait to give you a tour. Absolutely LOVE these!!! I can’t wait to make some for our living room!!! Will be sharing with my favorites from the week this Friday at http://www.makingitinthemountains.com. Wishing you a very lovely rest of your week Desiree!!! Awesome inspiration! 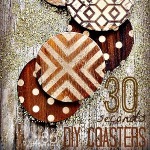 Just curious, where did you get the coasters that you’ve used for your polka dot spray paint coasters? I found them at Target!